Wow! 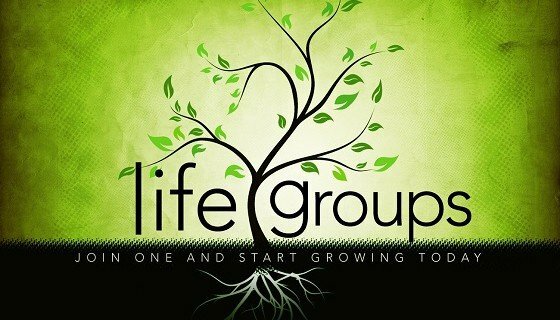 We’ve had tremendous interest in our first Life Group gathering beginning April 7. If you are interested in digging into the Word while having the opportunity to get to know others at Life Church, we invite you to join us. Our first Life Group will be at the Forrester home on Thursday, April 7, at 7:00 PM. After dinner, which begins promptly at 7PM, we’ll begin an exciting study series on worship and praise. If you haven’t already signed up to participate, please stop by Life Line this Sunday.